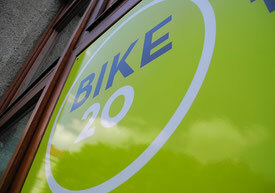 We don't provide shop hours but you are welcome to get in touch with us for appointments for bike rental. 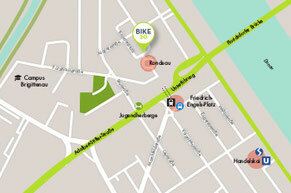 At the moment we don't provide bike repair/maintenance. Danube Island, Danube Cycle Route, Kahlenberg - the most beautiful spots in and around Vienna are only two pedal strokes away from bike20. 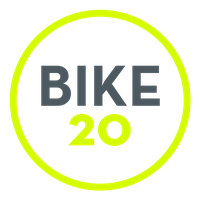 Take a look and get to bike20. 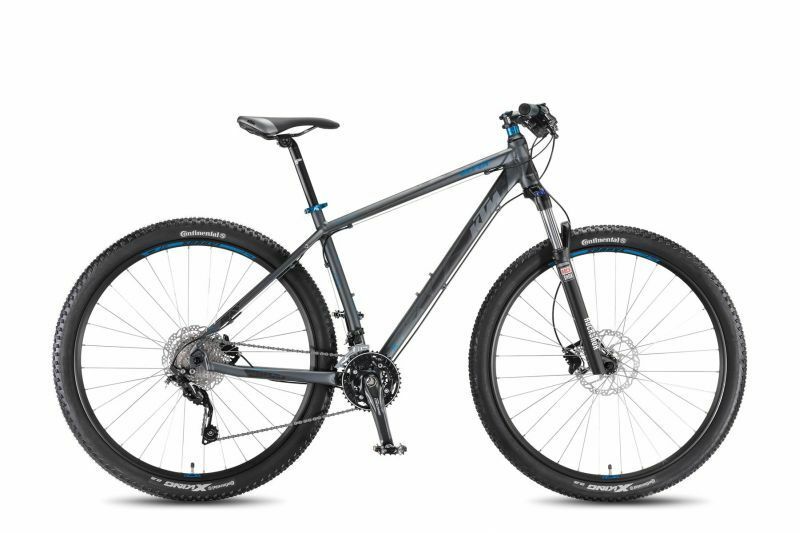 Got questions regarding our bikes? Special request? Drop us a message!